Following the success with the Zambian TIME (Training In Ministry by Extension) program, we have been partnering with our brethren in Brazil to bring a similar series of training seminars to the SDB leadership in Mozambique. The Brazilians are the natural choice to lead this project and supply the trainers because Mozambique’s official language is Portuguese like Brazil. 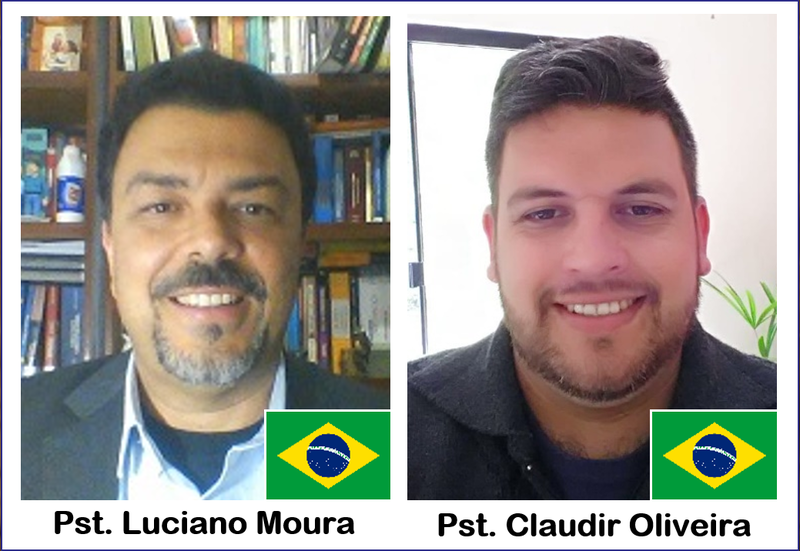 It is very exciting to see them again taking on a leadership role in international mission ministry work. They initiated the project with a series of seminars and evangelistic services conducted in a visit by two trainers last summer. They are sending two more pastors in April to continue the training. 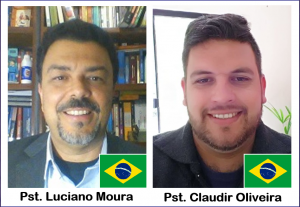 Luciano Barreto Nogueira de Moura, the current SDB World Federation president will be conducting the training with Claudir Oliveira, a Brazilian pastor who was part of the first round of training. Please continue to keep these ministers and this project in your prayers. Funds from last year’s Gospel 5K and new donations will help support this and other cross cultural ministry missions. mission ministries around the world.